STEADIFY - you are the tripod. 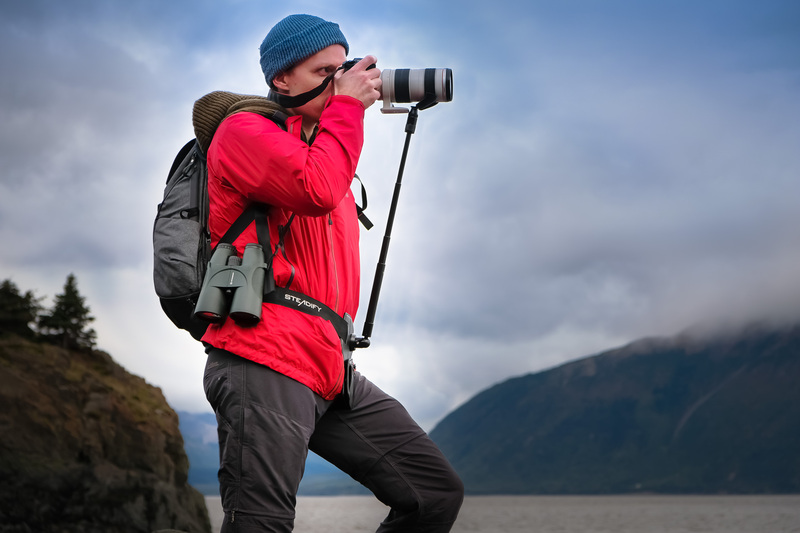 The first wearable stabilizer for cameras, binoculars, scopes. No more blurry images or missed moments. We were contacted about a new product that just launched on Kickstarter called Steadify. 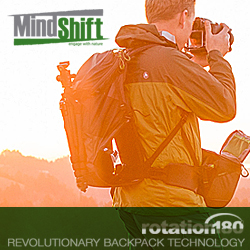 It's a wearable stabilizer tripod for cameras, binoculars and scopes. No more lugging around tripods when you are trying to shoot on the fly. 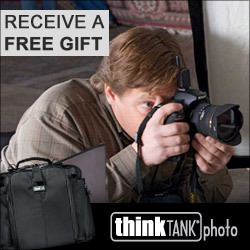 This is great if you're trying to take a photo where tripods are banned or if space is limited. 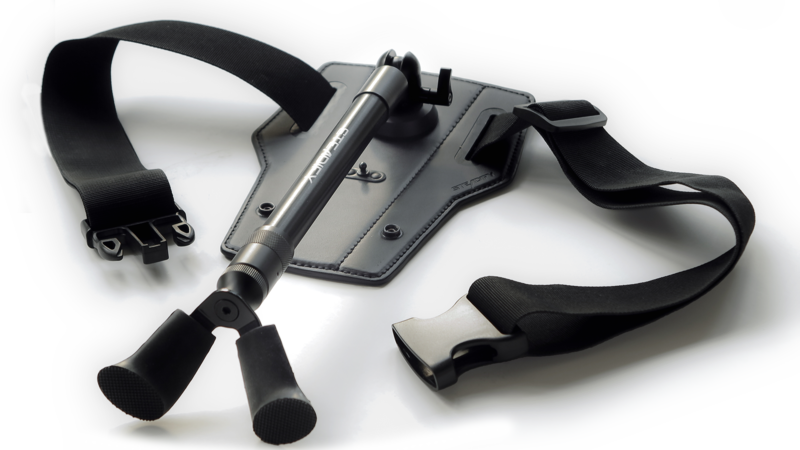 A one-handed single twist unlocks and locks Steadify’s monopod elements to its desired length. The fork-shaped mount on top is designed to reliably accommodate any device, letting it pan and tilt in all desired directions. The effect is instantly tangible and a truly stunning experience. Further, Steadify will handle the weight of your device so you can hold it for hours without tiring. 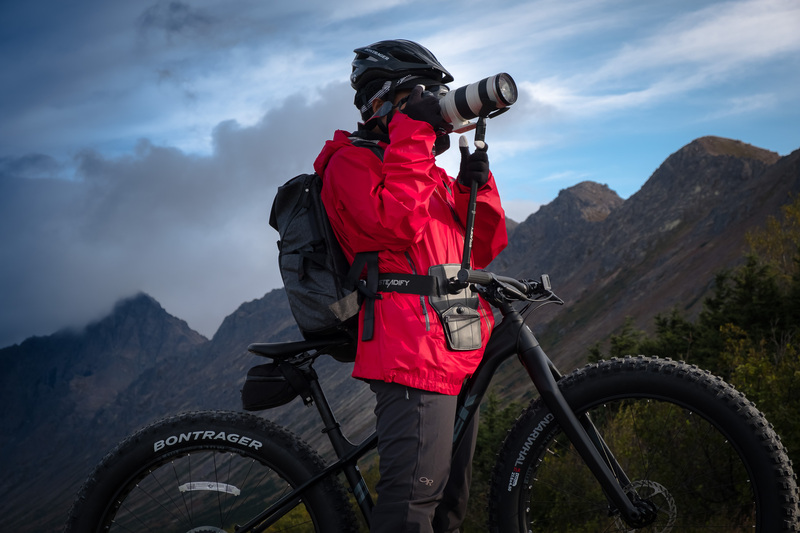 The comfortable baseplate completely absorbs the weight of your gear. 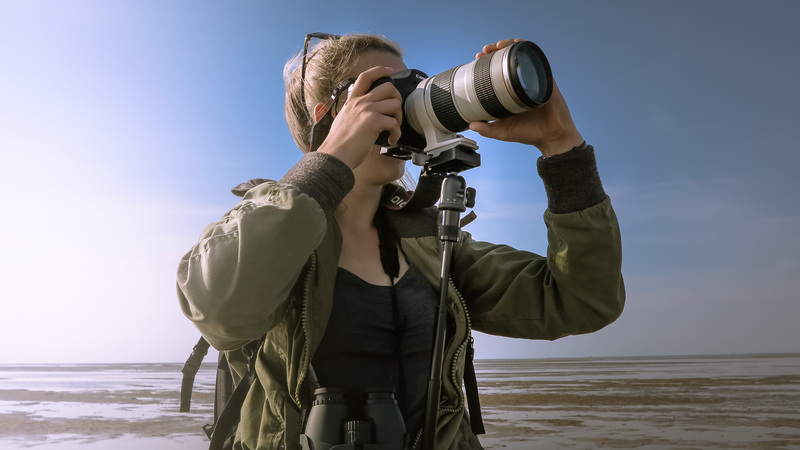 This is good news for wildlife photographers and filmmakers, for bird watchers, and hunters. Steadify also functions as a jib arm for smooth vertical and horizontal camera movements, a bonus usually found in more lavish equipment. 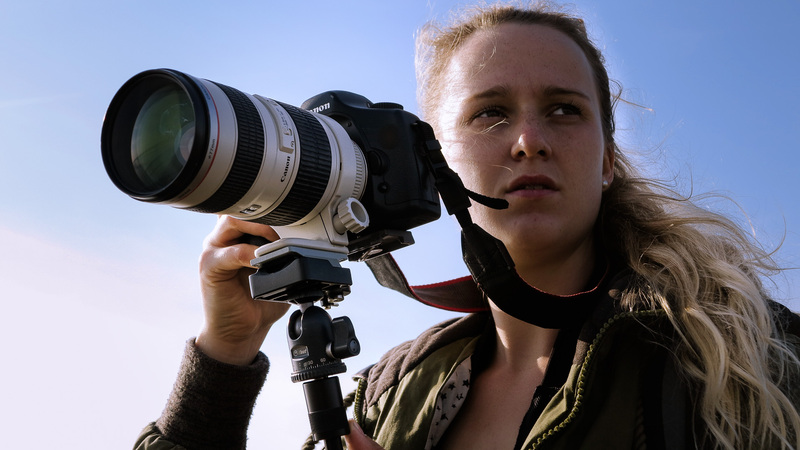 For cameramen, this feature adds life and dynamic to footage that can make a scene stand out. There is a limited number of Early Birds at $99 for the Steadify only and $159 for the Steadify Bundle which includes a ballhead with Arca quick release and Pocket Clip to store batteries, memory cards and money. It will retail for $159.99 and $209.99, respectively, once the campaign has ended. We'll try to get our hands on one and hopefully give you a full review. Let us know your thoughts or questions. Continue for more pictures and video. worn on belt and hardly noticeable. additional jib arm functionality for filming. absorbs weight of any gear. optional pocket clip for spare batteries, memory cards, etc.